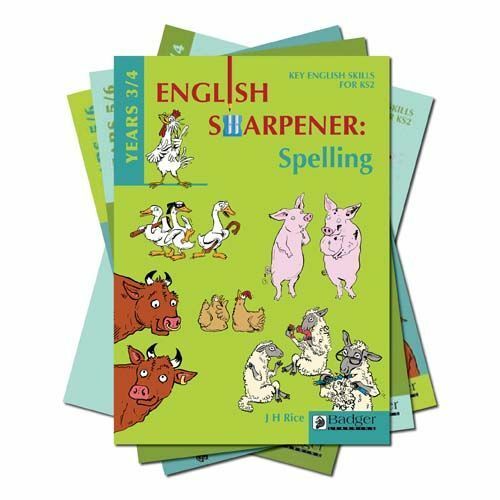 A series of four books to help pupils and teachers with the technical requirements of KS2 English. 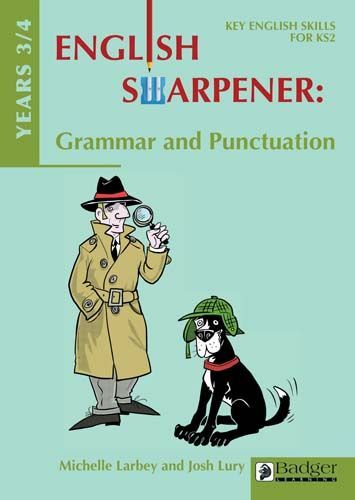 Each book covers the specific aspects of English as described in the new KS2 Test for grammar, punctuation and spelling and the new English Curriculum for years 3, 4, 5 and 6. 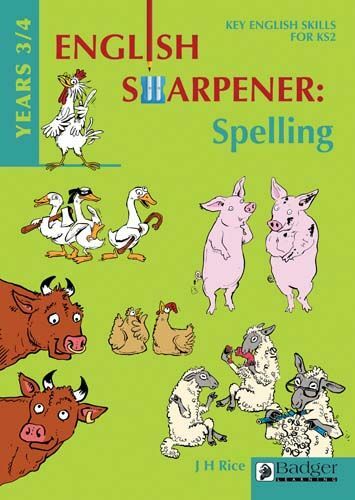 Packed full of games, activities, PCM and lesson plans, these titles will really get your class excited about language. 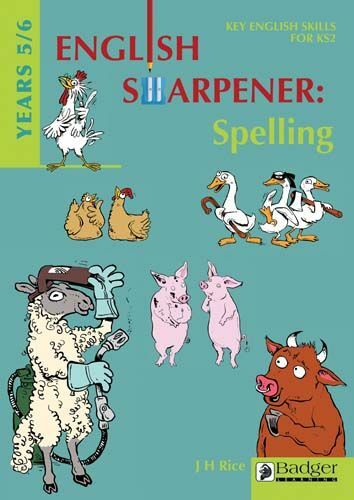 To help your pupils make sense of spelling their trusty guide is Eggstein the chicken genius accompanied by the Chicken Picker Crew. 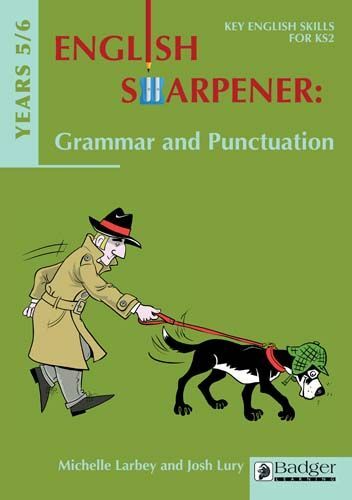 These resources are full of fun but are also serious about getting to grips with grammar, punctuation and spelling. Your pupils will enjoy grappling with the technical side of English and, because they are having fun, will also remember the rules, tricks and lessons to help them fly through their tests.